An online trial has been launched by HMRC allowing company car drivers to make changes to car and fuel benefits that will affect their tax codes. This means that Pay As You Earn (PAYE) customers who have company cars will be able to make any changes online to their company cars and will no longer have to wait for HMRC to update their tax code for them. The new digital service is being used with GOV.UK Verify – the new way for people to prove who they are when using government digital services. HMRC has recently completed a public consultation on voluntary pay-rolling of benefits-in-kind, including company car benefits. 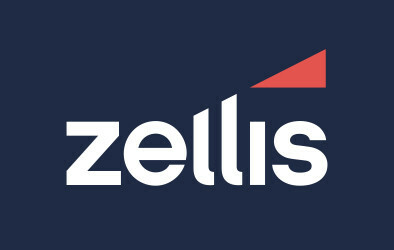 Where employers adopt payrolling of benefits, customers will not need to use the new digital service as they will be paying the right amount of tax in real time. A member of the CIPP LinkedIn Group asked where this leaves the employer who is required to make various returns during the year about company cars. We responded saying that this new digital offering, simply looks to replace a process where the employee would currently phone HMRC to ensure that their tax code is amended more quickly than it would be via the P11d process or in year process used by their employer. Phil Nilson, from HMRC confirmed at the CIPP 2014 Annual Payroll and Pensions Conference (APPC), that whilst this is an online method for employees to make changes to their tax code, employer submissions will always be acted upon (and override from the P11D). Employees have for years been able to contact HMRC and provide an update on their tax affairs, the only difference here is they can do it online for car and fuel benefits. It has been piloted for at least 6 months now; again Phil provided an update on the pilot (obviously went well) at APPC 14. One of the reasons for this tool is that employers do not have an obligation to report in-year car changes i.e. change of vehicle, so if an employee moves to a lower or higher tax rated car then they can advise HMRC before the end of the tax year when the employer submits the P11D. It is hoped, if done correctly of course, the P11D will match HMRC records where an individual has reported a change. There are often interesting dialogues on LinkedIn. 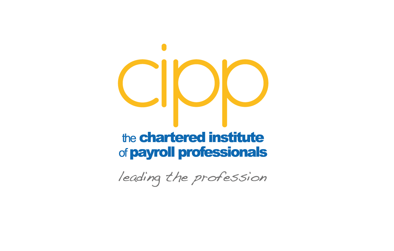 Why not join the CIPP LinkedIn Group and get involved or join just to have first sight of what’s being discussed in the payroll community.